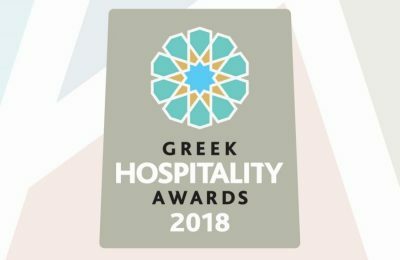 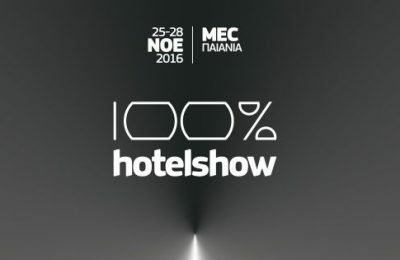 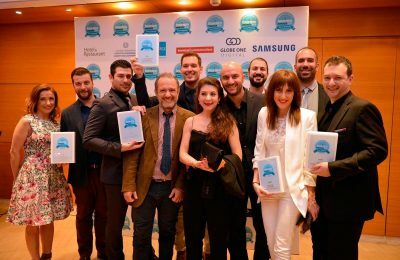 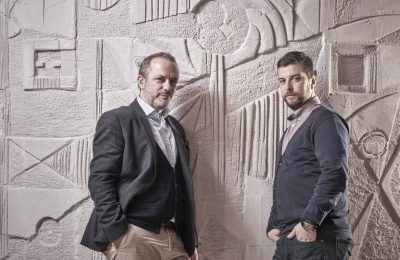 The "Hands Free Hotelier" global service was recognized with the Gold Award for Best Hotel Technology Innovation in the second edition of the Greek Hospitality Awards held last week at the Ethniki Asfalistiki Conference Center in Athens. 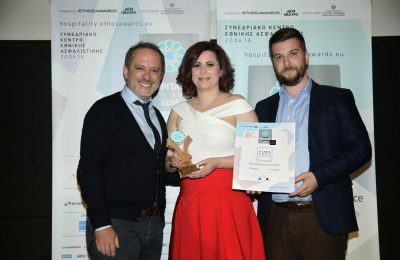 Nelios took home five awards in the categories of Digital Tourism, Strategy & Innovation and Branding/Public Relations/People Strategy, at the third annual Tourism Awards, which were held recently at the Megaron Athens Concert Hall. 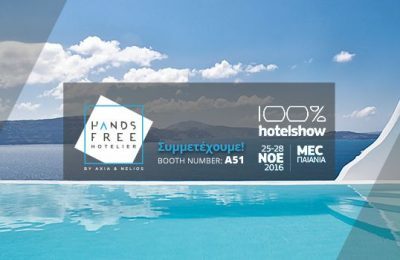 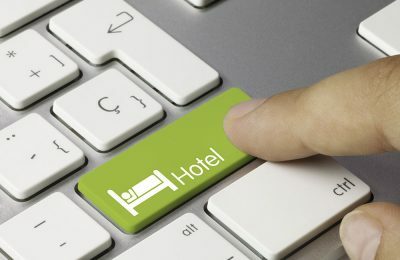 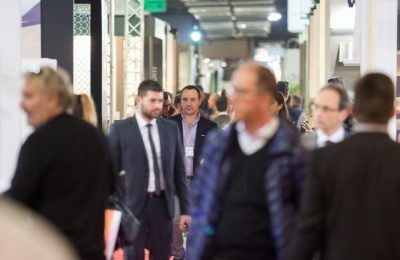 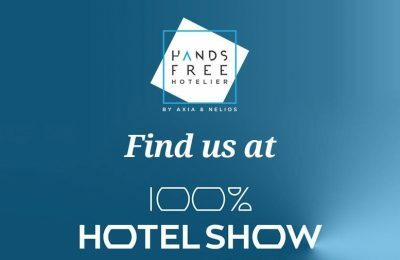 The “Hands Free Hotelier”, an innovative service aimed to make life easier for today’s hotelier by managing bookings, sales and online marketing, was officially launched during the recent HORECA expo in Athens.